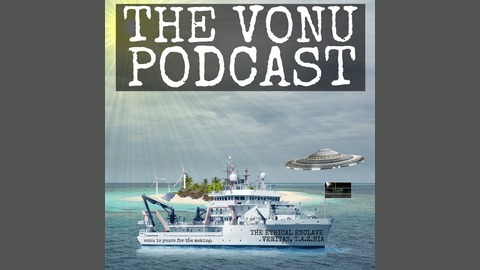 On this episode of The Vonu Podcast, I share my guest appearance on Jay Caetano’s AnarchoInc Podcast. We talk about my path to anarchy, the challenges of turning side hustles into main income sources, and about our collaboration. On that note, support our side hustles and help build the agora! Take 10% off every order you place at AnarchoCoffee.com by using coupon code “LUA10”. You can also take 10% off every order you place at LibertyUnderAttack.com by using coupon code “Coffee10”. Please enjoy, share, and consider financially supporting the podcast–we need YOUR help to keep this podcast going. You can become a patron on Patreon for exclusive content by clicking the image below. You can also click here to donate via PayPal, Bitcoin, and shitcoins. 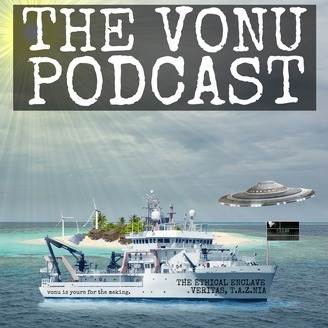 The post TVP Intermission #27: The Challenges of Anarchist Entrepreneurial Ventures appeared first on The Vonu Podcast.